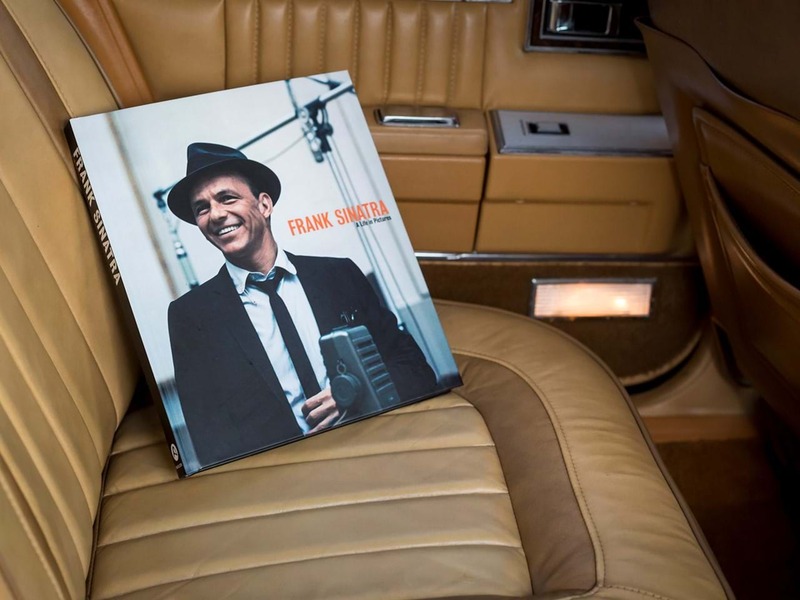 This unassuming wagon was Sinatra's daily for the last 10 years of his life. When you think of Frank Sinatra, perhaps the coolest cat of the 20th century, you probably don’t associate with him Chrysler K cars. 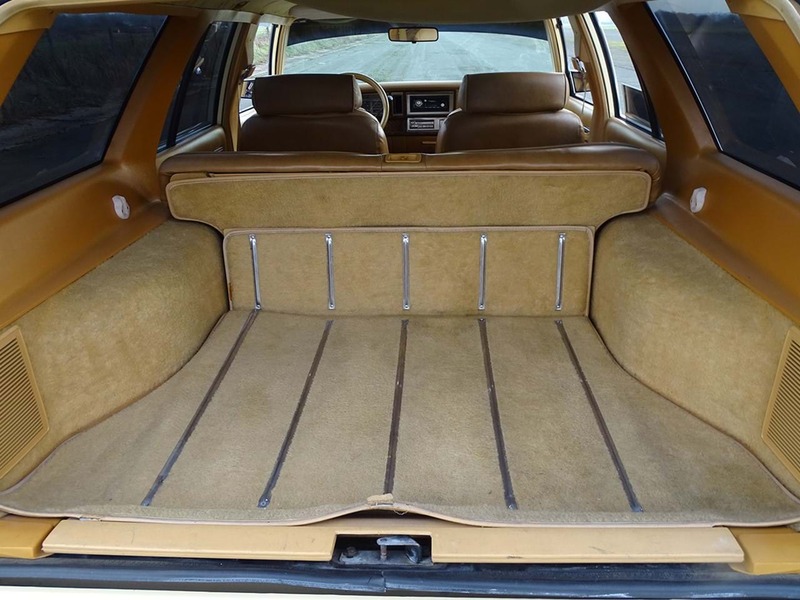 However, the 1985 Chrysler LeBaron wagon with faux wood paneling you see here was owned by none other than the Sultan of Swoon himself and it's about to be sold off by H&H Auctions. This was the nicest LeBaron you could buy in 1985. It was a Town & Country Turbo which technically means it’s not actually a LeBaron. 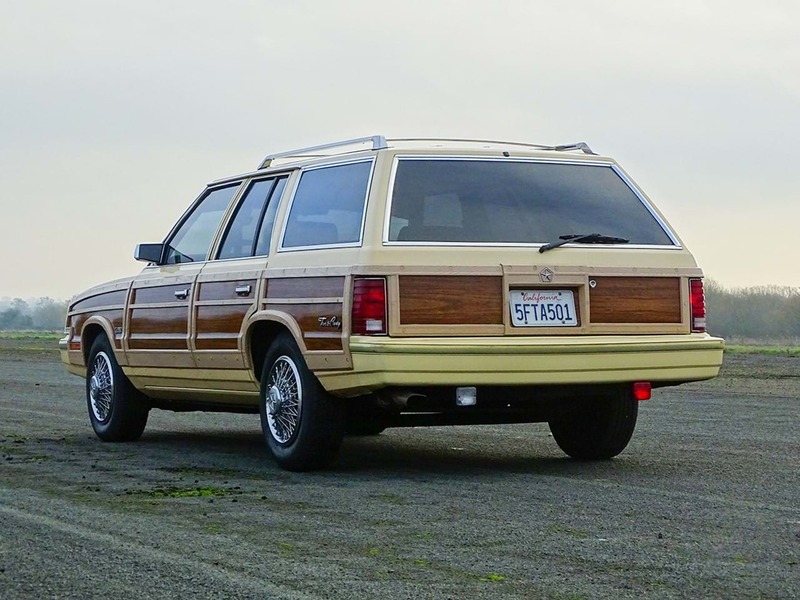 Town & Country was the name given to the wagon variant of the LeBaron, but other than the body, it was the same car. Under the hood was Chrysler’s first-ever turbocharged engine—a 2.2-liter inline-four with a Garrett T03 turbo producing 7.2 psi of boost. It was rated at 142 horsepower and 160 pound-feet of torque which was a big improvement over the naturally-aspirated K engine it was based on. This “Turbo I” engine also saw duty in a couple of Carroll Shelby-tuned Chrysler products like the Dodge Omni GLH-T, the Dodge Charger Shelby, and the Shelby CSX-T. It's easy to wonder if Chrysler gave Sinatra this car for some reason because why else would the legendary singer drive a LeBaron Wagon? 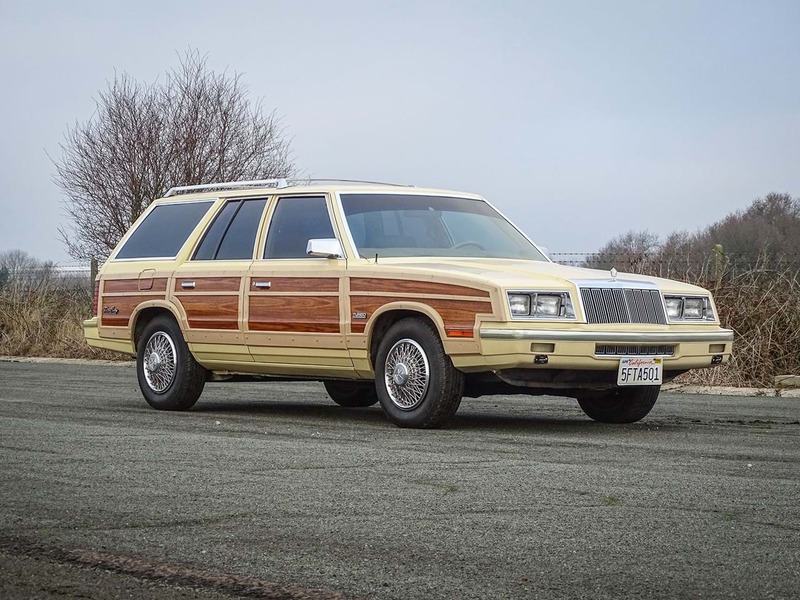 It turns out the guy just really liked Chryslers and woody estates, making this the perfect car for him in his twilight years until his death in 1998. According to the H&H listing, this was the regular car he was driven around in for the last 10 years of his life and he liked it because it helped him keep a low profile. If he was going to cruise around in a mid-8'0s Chrysler, why not spring for a New Yorker? 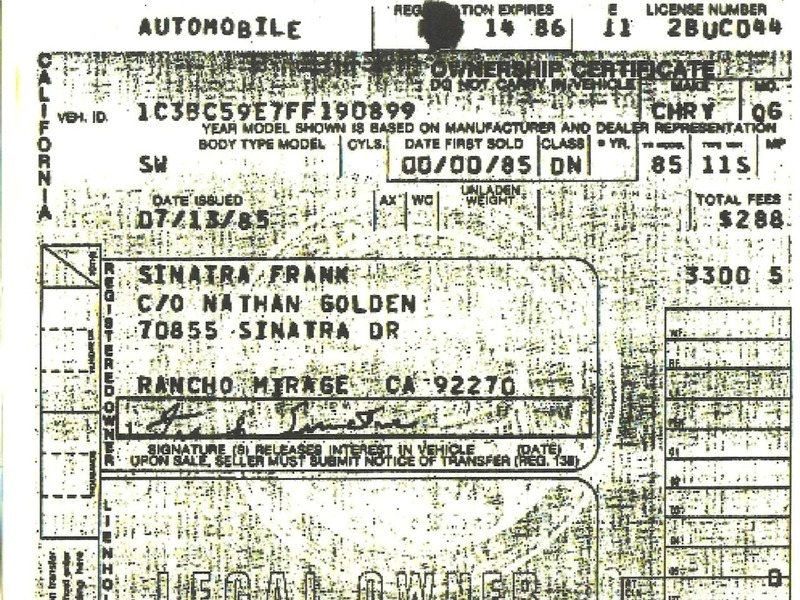 You would imagine someone with such a massively successful career and famous mafia connections would be able to get himself a cooler car than a LeBaron (and he did), but there’s documentation and everything proving Sinatra’s ownership of this fabulously normal car. 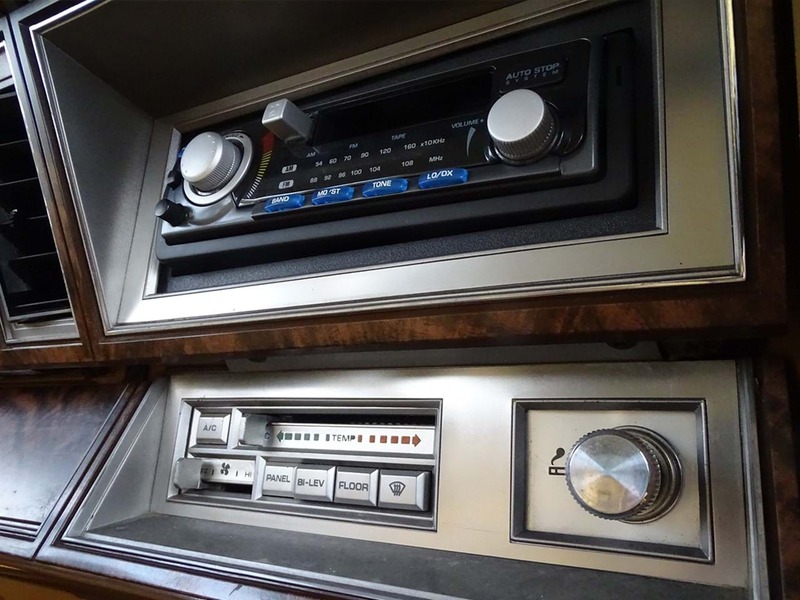 The man’s voice was a staple of American culture and so was the wood-panel station wagon, so when you think about it, it’s not a bad fit. This will be up for sale in the first ever H&H auction happening completely online in February so you won't even need to leave your house to come fly away in this retro wagon. What can you say about a car that has survived 25 years in Tallapoosa, Georgia? A small friendly little Southern town located somewhere between civilization and Deliverance. Among the Bugattis, Paganis and Ferraris, this Pinto stood out as one of the most interesting cars for sale at Monterey Car Week. Are people attracted to their high level of practicality, the 'European look,' or just the fact that they're uncommon?